If SEO is a core component of your digital marketing strategy, having a mobile–friendly website is becoming essential. Mobile sales have already overtaken desktop sales, and mobile Internet usage is predicted to overtake desktop internet usage by 2014. It is only logical that mobile search will overtake desktop search at some point in the near future as well. Since 67 percent of users claim they are more likely to purchase from a mobile-friendly website, companies that rely on SEO are wise to begin making the transition to mobile-friendly websites, and responsive web design specifically. The argument between whether to choose a responsive website or a separate mobile website is a highly debated topic. However, the truth is that both options have their pros and cons. The option that is best for your business depends on many factors, such as the purpose of the website, the intended target audience, and whether SEO is a factor. If SEO is a factor, here are three reasons why responsive web design is the best option for your mobile SEO strategy. For example, someone performing a mobile search for a local restaurant may be more inclined to use the word “nearby” in their search query. However, a separate mobile site is not a requirement for a mobile SEO strategy, and there's no reason why mobile-specific keywords can't be incorporated into a responsive design site as well. 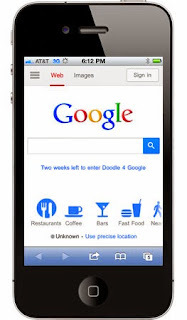 Why does Google Love Responsive Web Design? 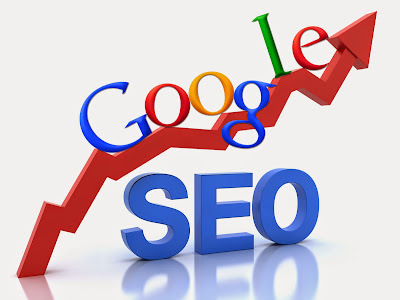 Google is often very helpful, in that it offers valuable advice to web developers and designers who want to optimize their websites and get the best rankings on the search engines that are possible. Recently, Google has begun to champion the concept of responsive web design, yet many people still remain confused about what this approach entails, and how useful it can actually be. In simple terms, Responsive Web Design can be described as a method of approaching web design with a specific focus on providing optimal experiences – both in terms of navigation and reading, for visitors. This means that whether your audience comes to your website on their computer, tablet, or smartphone, they should be able to read your content, click links and access the information they need as easily as possible. The primary advantage of responsive web design is that it allows website owners to use a single content source and URL, meaning that you don’t have to design different websites for every device in use today. Why is it Useful? There are a number of reasons why Google, and website owners alike are starting to show their love for Responsive Web Design. Perhaps the first benefit is that this approach is incredibly flexible, allowing content to move freely across various screen resolutions and different devices. Both the images and the grid used are fluid, meaning that no matter where your customers are viewing from, they’re always getting the best experience. Although content may be king, and it is important to think about how your audience will discover your content if you want to improve your search ranking, it’s the experience that your consumers get that ensures your visitors will keep coming back to consume more content. Responsive web design is largely about providing the best possible experience for your user, regardless of whether they’re logging into your website from a smartphone, computer, or even their smart-TV. 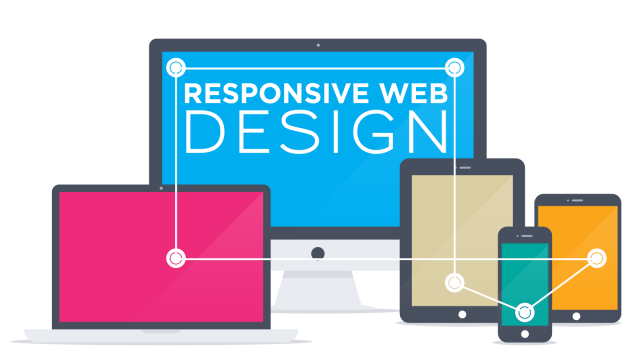 Responsive web design accommodates the busy lifestyles that many people struggle with today, from the college student trying to access information on his smartphone, to the professional business man drawing up data on their tablet to prepare for a presentation. Why Google recommends it The biggest positive that Google sees in regards to responsive web design, is that one site has the same HTML, and URL, regardless of the device in question. This makes it far easier for Google’s bots to crawl through, index and organize the content that your website is providing. Compare this to separate mobile sites which come with different HTML and URLs, and you see the amount of extra work Google has to do in order to index various versions of the same website. Google also appreciated Responsive Web Design because the content that lives on a single URL is far easier for users to share, link to, and interact with, than content that exists on a separate site. For example, imagine deciding to show your friend a link to a mobile site from your smartphone. When they access it from a computer, they will receive a stripped-down version of the page, rather than the optimal user experience that they were expecting. There are lots of web design companies in Nepal. Some companies offer standard services. Following are some important points you need to check for your website. Website loading time: Most important point for a good website. 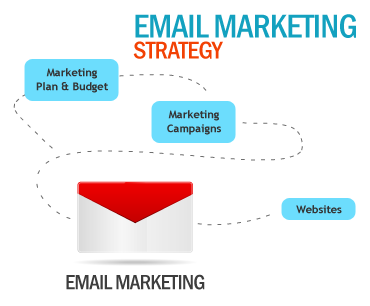 Everyone is busy and nobody will have any special interest for your website. Check for effective use of the banner portion or upper half portion - Users don't read but usually scan the page. Depending on the upper half portion of the website home page, users decide whether to browse further. 6. 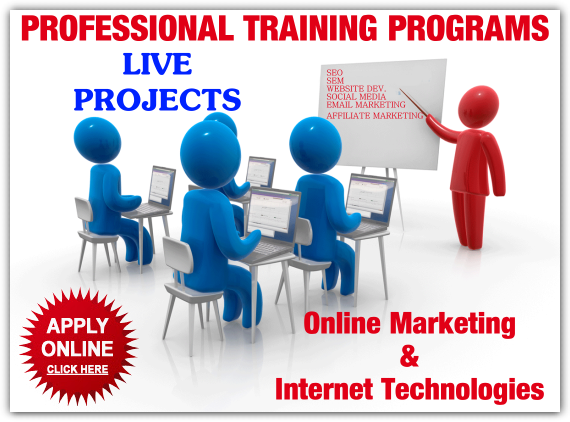 Build a great web site. I’m sure you want to show up on the first page of results. Ask yourself, “Is my site really one of the 10 best sites in the world on this topic?” Be honest. If it’s not, make it better. 7. Include a site map page. Spiders can’t index pages that can’t be crawled. A site map will help spiders find all the important pages on your site, and help the spider understand your site’s hierarchy. This is especially helpful if your site has a hard-to-crawl navigation menu. 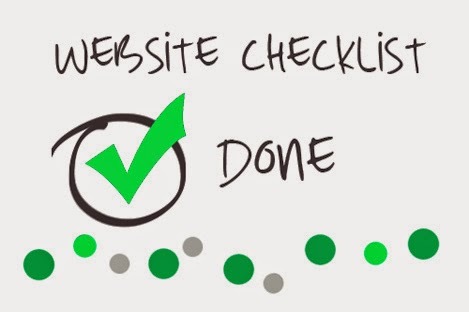 If your site is large, make several site map pages. Keep each one to less than 100 links. I tell clients 75 is the max to be safe. 8. Make SEO-friendly URLs. Use keywords in your URLs and file names, such asyourdomain.com/red-widgets.html. Don’t overdo it, though. A file with 3+ hyphens tends to look spammy and users may be hesitant to click on it. Related bonus tip: Use hyphens in URLs and file names, not underscores. Hyphens are treated as a “space,” while underscores are not. 9. Do keyword research at the start of the project. If you’re on a tight budget, use the free versions of Keyword Discovery or WordTracker, both of which also have more powerful paid versions. Ignore the numbers these tools show; what’s important is the relative volume of one keyword to another. Another good free tool is Google’s AdWords Keyword Tool, which doesn’t show exact numbers. 10. Open up a PPC account. Whether it’s Google’s AdWords, Microsoft adCenter or something else, this is a great way to get actual search volume for your keywords. Yes, it costs money, but if you have the budget it’s worth the investment. It’s also the solution if you didn’t like the “Be patient” suggestion above and are looking for instant visibility. 11. Use a unique and relevant title and meta description on every page. The page title is the single most important on-page SEO factor. It’s rare to rank highly for a primary term (2-3 words) without that term being part of the page title. The meta description tag won’t help you rank, but it will often appear as the text snippet below your listing, so it should include the relevant keyword(s) and be written so as to encourage searchers to click on your listing. Related bonus tip: You can ignore the Keywords meta tag, as no major search engine today supports it. 12. Write for users first. Google, Yahoo, etc., have pretty powerful bots crawling the web, but to my knowledge these bots have never bought anything online, signed up for a newsletter, or picked up the phone to call about your services. Humans do those things, so write your page copy with humans in mind. Yes, you need keywords in the text, but don’t stuff each page like a Thanksgiving turkey. Keep it readable. 13. Create great, unique content. This is important for everyone, but it’s a particular challenge for online retailers. If you’re selling the same widget that 50 other retailers are selling, and everyone is using the boilerplate descriptions from the manufacturer, this is a great opportunity. Write your own product descriptions, using the keyword research you did earlier (see #9 above) to target actual words searchers use, and make product pages that blow the competition away. Plus, retailer or not, great content is a great way to get inbound links. 16. Use press releases wisely. Developing a relationship with media covering your industry or your local region can be a great source of exposure, including getting links from trusted media web sites. Distributing releases online can be an effective link building tactic, and opens the door for exposure in news search sites. Related bonus tip:Only issue a release when you have something newsworthy to report. Don’t waste journalists’ time. 17. Start a blog and participate with other related blogs. Search engines, Google especially, love blogs for the fresh content and highly-structured data. Beyond that, there’s no better way to join the conversations that are already taking place about your industry and/or company. Reading and commenting on other blogs can also increase your exposure and help you acquire new links. Related bonus tip: Put your blog atyourdomain.com/blog so your main domain gets the benefit of any links to your blog posts. If that’s not possible, use blog.yourdomain.com. 18. Use social media marketing wisely. If your business has a visual element, join the appropriate communities on Flickr and post high-quality photos there. If you’re a service-oriented business, use Quora and/or Yahoo Answers to position yourself as an expert in your industry. Any business should also be looking to make use of Twitter andFacebook, as social information and signals from these are being used as part of search engine rankings for Google and Bing. With any social media site you use, the first rule isdon’t spam! Be an active, contributing member of the site. The idea is to interact with potential customers, not annoy them. 19. Take advantage of local search opportunities. Online research for offline buying is a growing trend. Optimize your site to catch local traffic by showing your address and local phone number prominently. Write a detailed Directions/Location page using neighborhoods and landmarks in the page text. Submit your site to the free local listings services that the major search engines offer. Make sure your site is listed in local/social directories such as CitySearch, Yelp, Local.com, etc., and encourage customers to leave reviews of your business on these sites, too. 20. Take advantage of the tools the search engines give you. Sign up for Google Webmaster Central, Bing Webmaster Tools and Yahoo Site Explorer to learn more about how the search engines see your site, including how many inbound links they’re aware of. 21. Diversify your traffic sources. Google may bring you 70% of your traffic today, but what if the next big algorithm update hits you hard? What if your Google visibility goes away tomorrow? Newsletters and other subscriber-based content can help you hold on to traffic/customers no matter what the search engines do. 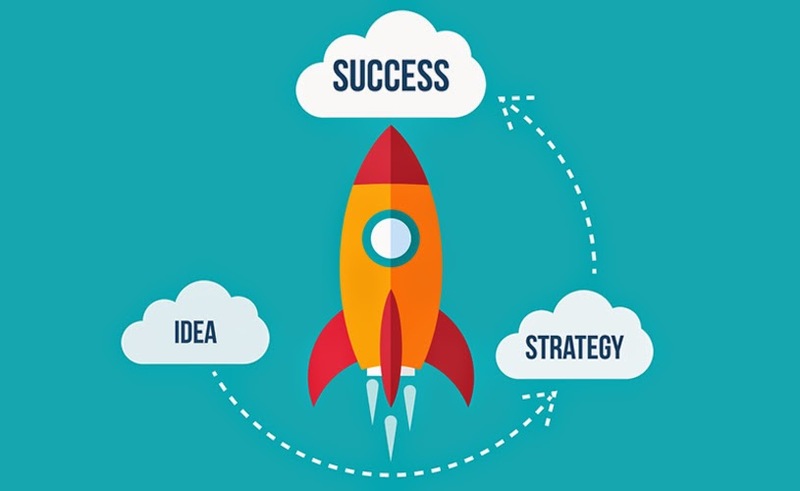 In fact, many of the DOs on this list—creating great content, starting a blog, using social media and local search, etc.—will help you grow an audience of loyal prospects and customers that may help you survive the whims of search engines. 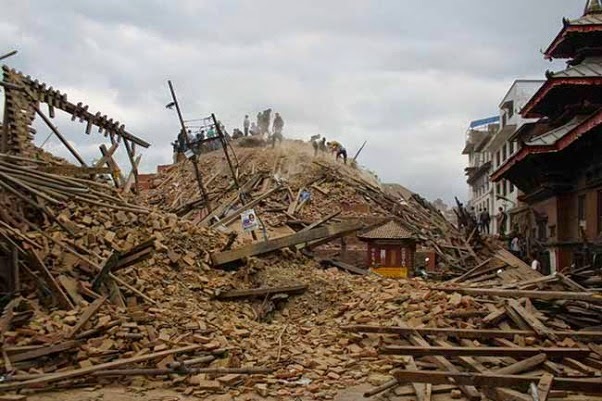 Why Nepal Is Still Being Hit by Earthquakes? A second major earthquake struck eastern Nepal on Tuesday, less than three weeks after the country was devastated by a quake on April 25 that claimed over 8,000 lives. 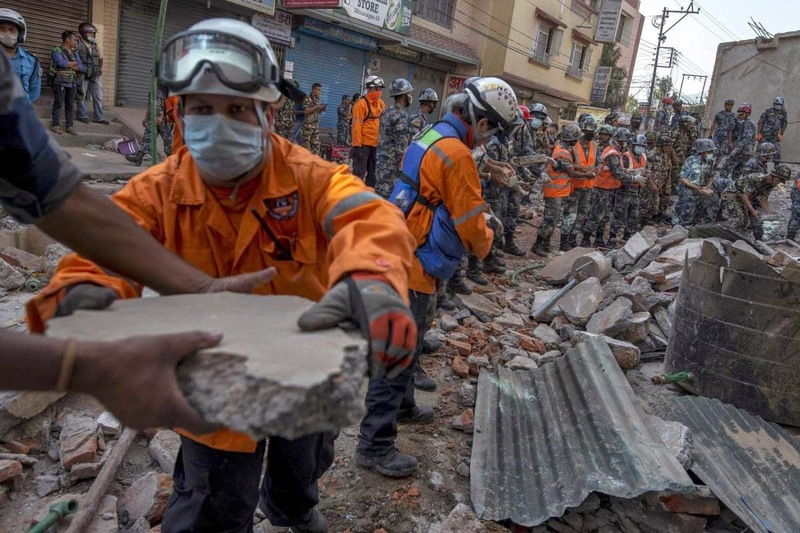 According to the U.S. Geological Survey, Tuesday’s quake measured 7.3 on the Moment Magnitude Scale, which succeeded the Richter scale in the 1970s, and struck 50 miles east of the capital Kathmandu, close to Mount Everest. Tremors were felt in several Indian states, Bangladesh and China. At least 42 people have been killed in and more than 1,000 others have been injured. 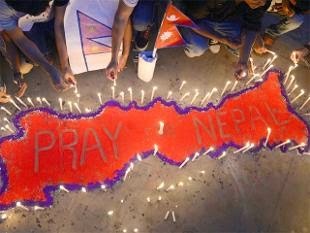 Here’s why Nepal has been struck again and what to expect next. Large-magnitude earthquakes tend to be followed by several smaller magnitude earthquakes known as aftershocks. Aftershocks look and act exactly the same as earthquakes, except that they are smaller than the mainshock and defined in their relation to the main event. The only difference is that an aftershock occurs in the same basic location, within an ‘aftershock zone’ and should occur before the rate of seismic activity returns to its pre-mainshock level. Is Tuesday’s Nepal earthquake an aftershock? Some aftershocks can occur on nearby faults outside the normal ‘aftershock zone’, but Tuesday’s quake could be seen as separate quake. Whereas the April quake’s epicenter was west of Kathmandu, the May 12 one struck east of the capital, near the Chinese border. Tuesday’s quake has also sparked off another round of seismic jolts in its wake. Just 30 minutes after the 7.3 quake, an aftershock of 6.3 magnitude hit. There have been another five major aftershocks of magnitude 5.0 or higher. Thousands of Nepalese dressed in white offered prayers and flowers at home and in temples Thursday in a Hindu ritual marking the end of a 13-day mourning period for those killed in the country’s massive earthquake. Families and friends also published condolence messages with photographs of victims in local newspapers. The mourners gathered amid piles of stones, mud, bricks and wooden beams that once formed centuries-old temples, palaces and structures toppled in the April 25 quake, which killed more than 8,000 people. The main ceremony was held in the ruins of Kastamandap, a temple for which the capital, Kathmandu, was named. “There are so many people and so many buildings we have all lost in the earthquake. I am here to show my support for these families and to say that we are all here for you,” said Alok Shrestha, a banker holding a bouquet of marigolds. During the customary mourning period, close family members stay at home, do not touch outsiders and refrain from eating salt. No entertainment is allowed. Nearly 500 people gathered at Kathmandu’s historic center, Basantapur Durbar Square, where temples were reduced to rubble, to offer prayers. The central bank announced Thursday that people whose houses were damaged in the quake can obtain loans at a 2 percent interest rate. The average commercial loan rate is about 10 percent. The web payment company announced it was waiving fees for donations to the Nepal relief effort. It was delivering donations through its PayPal Giving Fund to several of the aid groups listed above, among others. Labels: Nepal earthquake victims, web creation help to earthquake victims, web creation nepal help to peoples. expertise accomplishment along with industry’s top guardianship to our customers all around the lobe. specialists, Marketing Executives with out-of-the box remarkable outcomes and achievements. technology and fusion with latest inventions in our web development engagements. Our wide range of customers starts from basic foundation organization’s portfolio to multi-national organizations that necessitate complex ecommerce development and custom web application programming. 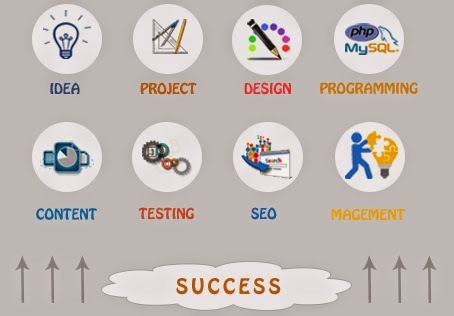 When you pick Web Creation Nepal, your accomplished project along with an expert colleague/s comes in a bundle package along with a friendly executive team who will engage you through every period of your web venture. The customer would have to never feel alone on any circumstances or whatever point they require any help.